We’re well and truly into winter now, and with the shorter days comes classic Melbourne winter days where it’s barely even worth leaving the house. And if you’re anything like us, your house doesn’t have anywhere near enough heating to make it through. Luckily, The Lost Dogs Home has come up with a great idea to help you stave off the cold this year. 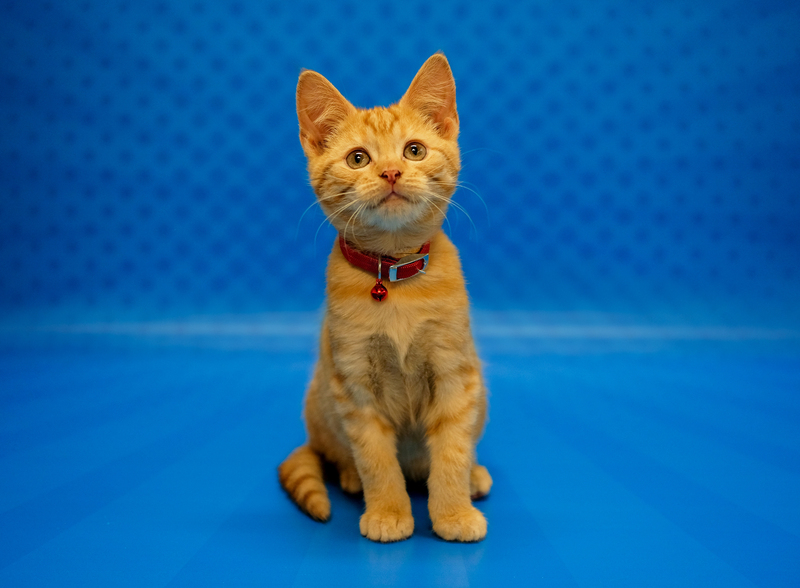 From July 1 – 31 The Lost Dogs Home will be deploying Purr Agents that are available for adoption with cats being free, and kittens at half price. “As Melburnians prepare to shiver through another winter, our cats and kittens are ready to rescue them from the cold,” said Dr David Cunliffe, General Manager of animal welfare at The Lost Dogs Home. All cats and kittens are desexed, microchipped, vaccinated, flea treated and wormed—which is all included in the adoption fee. The home—as well as us—are hoping that by the end of July no cat or kitten will be without a home. You can check out all the cats available for adoption at dogshome.com.au, this little fella below is Maxwell, he’s 10 weeks old and he’s available right now!